Combine the Flour, Sugar and Salt in a medium-size mixing bowl. Cut the Butter up into small pieces and cut into the dry ingredients using a pastry cutter or 2 knives. Add the Water and Vanilla to the Eggs and using a fork or your fingers, slowly work into the Flour Mixture, being careful not to overwork the dough. 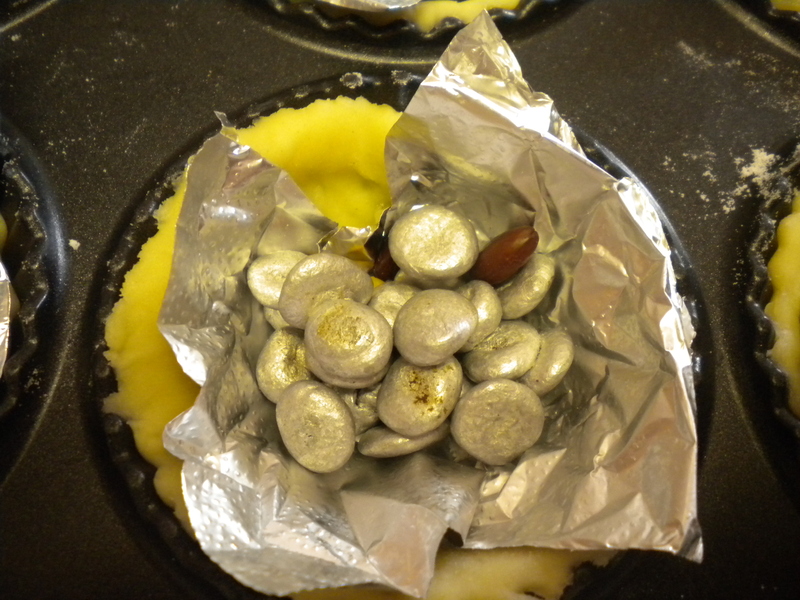 Once the dry ingredients are all moistened, gather the Dough together into a ball. 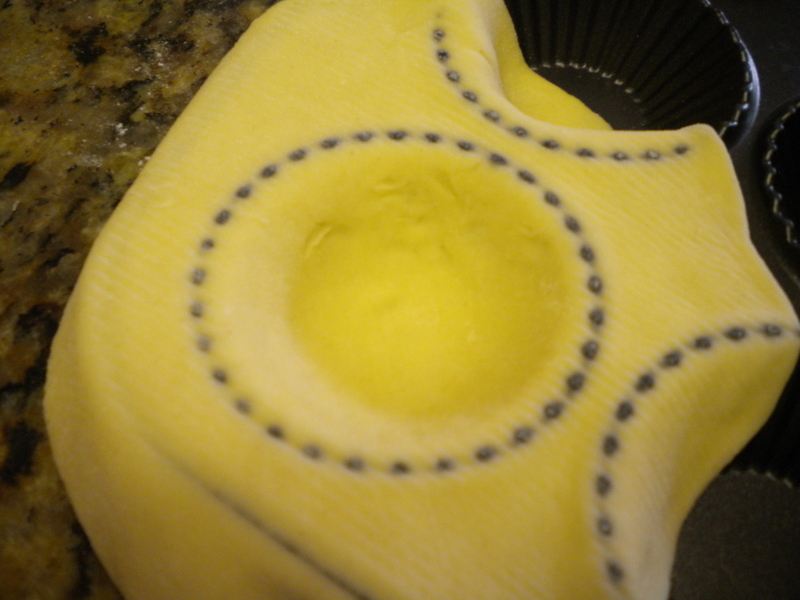 Roll out the Dough on a floured board and cut to fit Tart Pans or Pie Tins. Prebake in a slow oven (325o F) for 5 min. 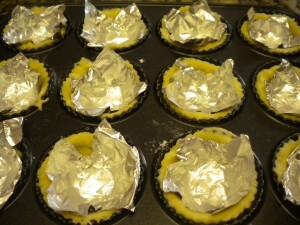 (To prevent shrinking, place a second pan on top of each crust or use foil-filled with Pie Weights. 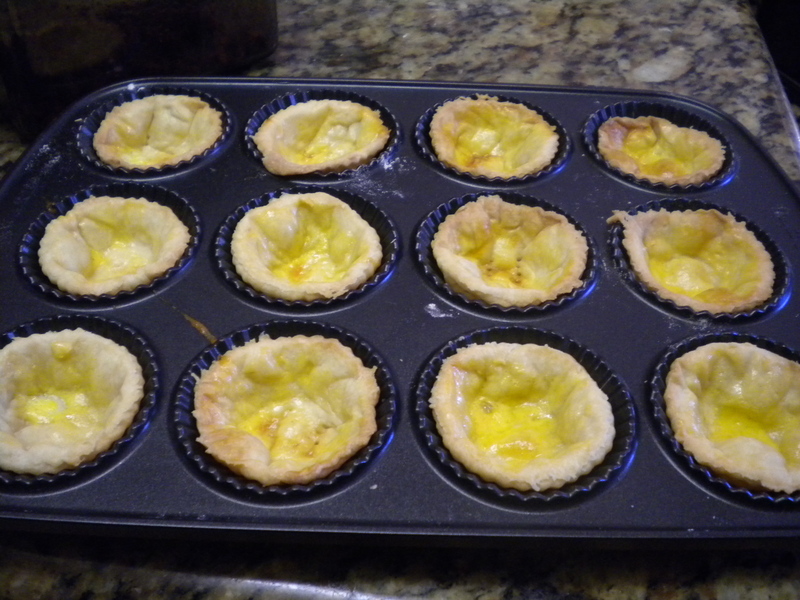 Remove the pan or weights and brush the crust with beaten Egg Yolk; continue baking for another 5-10 minutes. 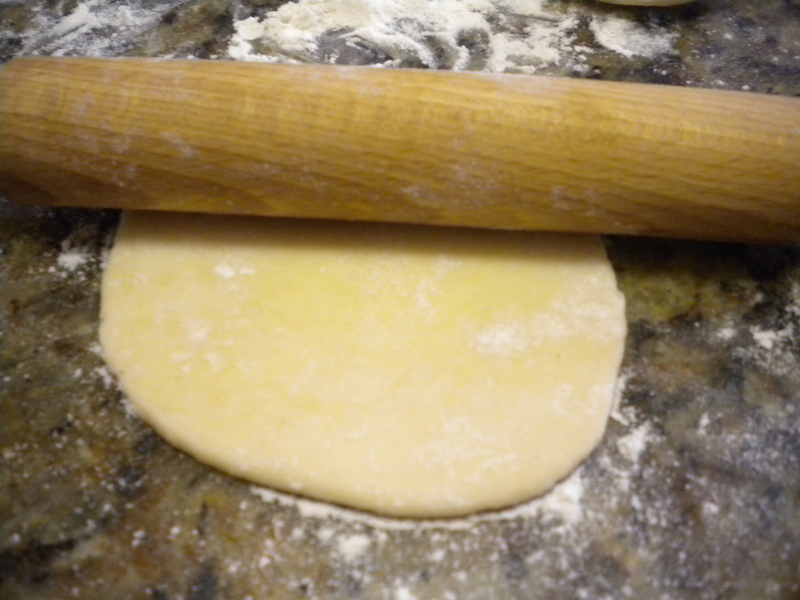 Note: If the dough seems too soft to roll out, chill for 15 – 30 minutes before rolling.